VIP Car Service is the way to insure a smooth, pleasant, and expedited process when entering and departing Israel. Our staff is there to serve VIP customers from the moment of their arrival at the meeting point in the airport. VIP car service offers five star travel services in Israel: relax and let our drivers take you to the destinations you want in luxury limousine, our priority is to satisfy you and to offer a flawless quality for a dream travel. 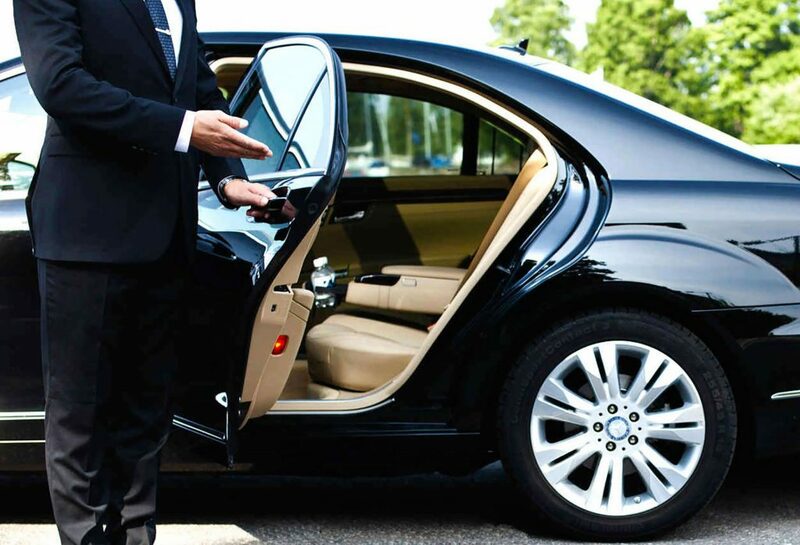 VIP Limousine service offers you the opportunity to pre book all with the upmost security and care required. Our highly-skilled drivers are speaking all popular languages and signing a charter of confidentiality, guarantying you discretion, reactivity, availability and safety for you and your partners. Whoever you are, for your limousine hire in Israel, you are our VIP. Boutique luxury transportation, private tours and Guiding throughout Israel. Our services include transfers to and from all Israeli Airports, VIP Services at Ben Gurion Airport. Complete Fluency in English and Hebrew. Impeccable standards of comfort, professionalism, dependability and integrity. 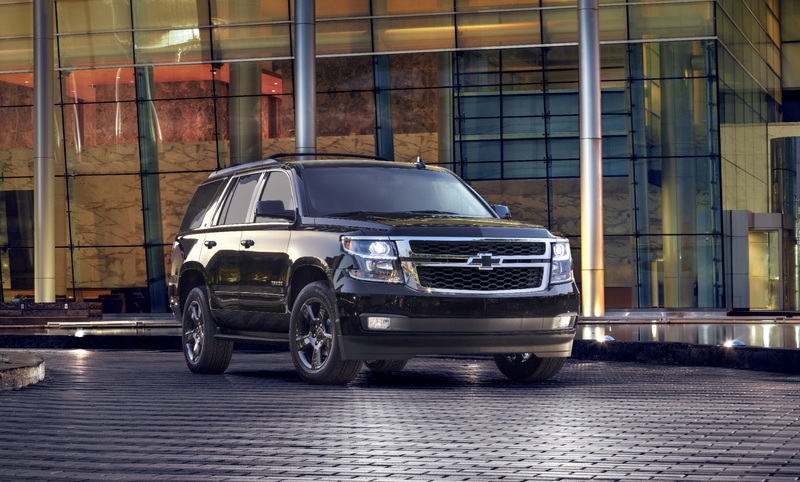 Fully equipped Black Chevrolet Suburban vehicles with comfort for up to 6 passengers with unlimited luggage. Offering point to point convenience transportation, comfort and security as well from the airport to any and all desired touring or hotel locations any place in Israel. Vehicle equipped for working with security officials.